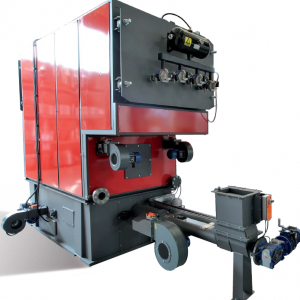 The technical solutions offered allow to burn also moist material up to 60 % with irregular sizes. 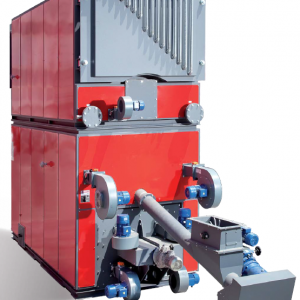 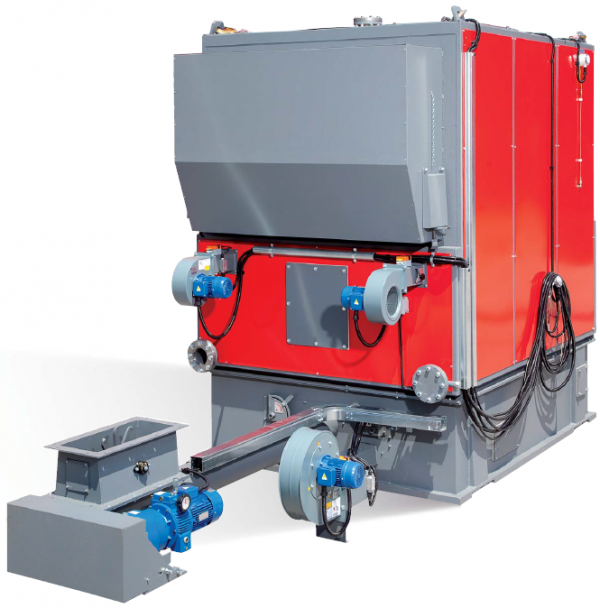 CMT boilers are ideal for: production of thermal energy for medium-size stores, agricultural industries, nurseries, centralized heating systems. 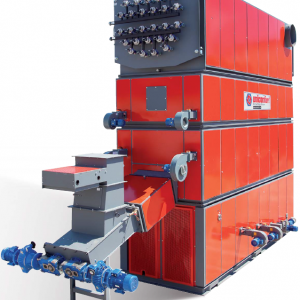 UNICONFORT supplies complete systems “from silos to chimneys”, by producing storing solutions in compliance with the customer’s needs, and fume filtration systems compliant with the more strict reference standards.